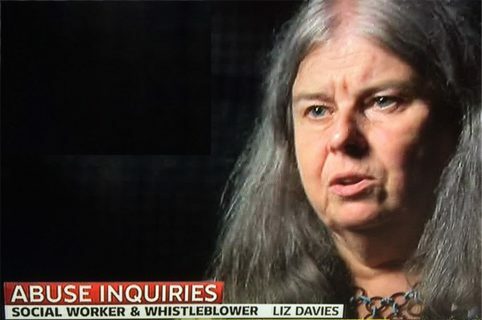 Liz Davies is an Emeritus Professor of social work at London Metropolitan University and a registered social worker. She began her academic post in 2002 and gained her PhD entitled Protecting children – a critical contribution to policy and practice development. Following her work in the 70s as a mental health social worker, she was team manager in the London Borough of Islington where she exposed widescale abuse of children within the care system. In the 90s, as child protection manager and trainer in the London Borough of Harrow, she developed a specialism in conducting serious case reviews as well as in the investigation of organised crime and abuse networks. Liz co-authored Proactive child protection and social work (2008 and 2016) and Communicating with Children and their Families (2013). She has trained police and social workers in Achieving Best Evidence skills and published training manuals in joint investigation and investigative interviewing. As an academic for 13 years, she designed and delivered social work courses and supervised PhDs. As a regular contributor to television, radio and print media, she has long campaigned to achieve justice for survivors of abuse specifically those who were abused in the London Borough of Islington children’s homes and foster placements. She set up Islington Survivors Network in 2016.